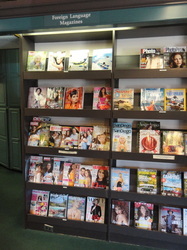 What ever you are interested in, there's a magazine for that! 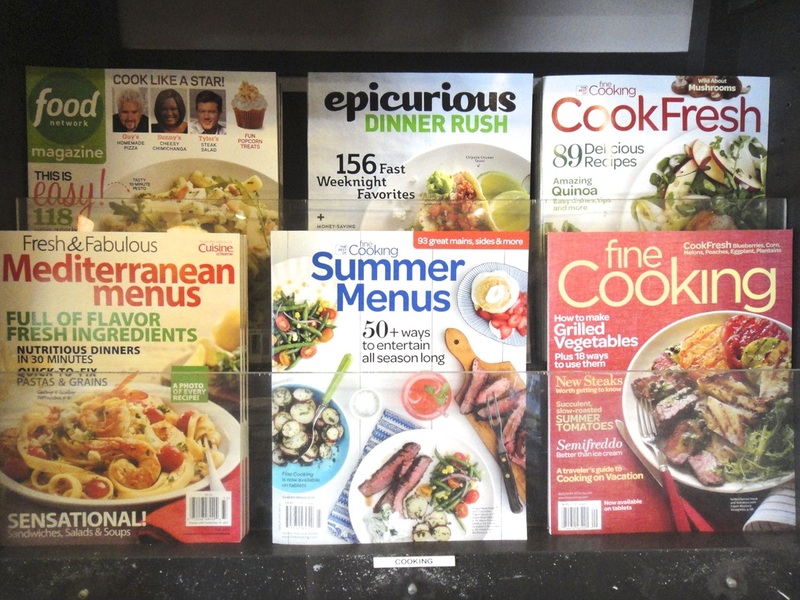 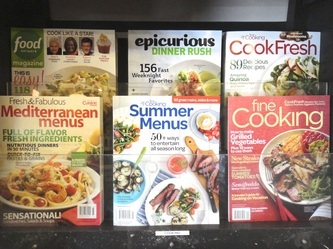 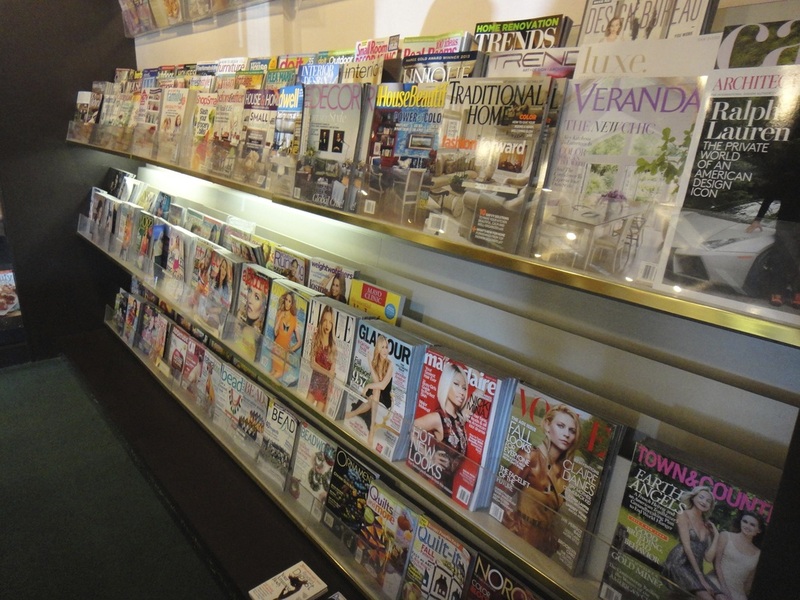 We have a wide-ranging selection of popular magazines as well as international and specialty publications. Whether you love art or cars, music or computers, cooking or surfing you can find it here. 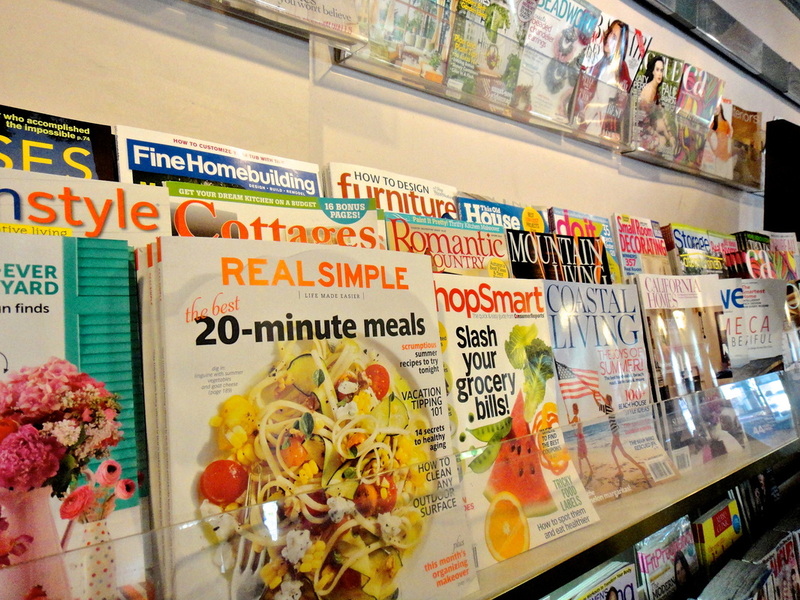 Keep current with Time, Mental Floss or Fast Company. Decorate with Flea Market Finds, mid-century-modern Dwell, Coastal Living or even British House and Antiques. 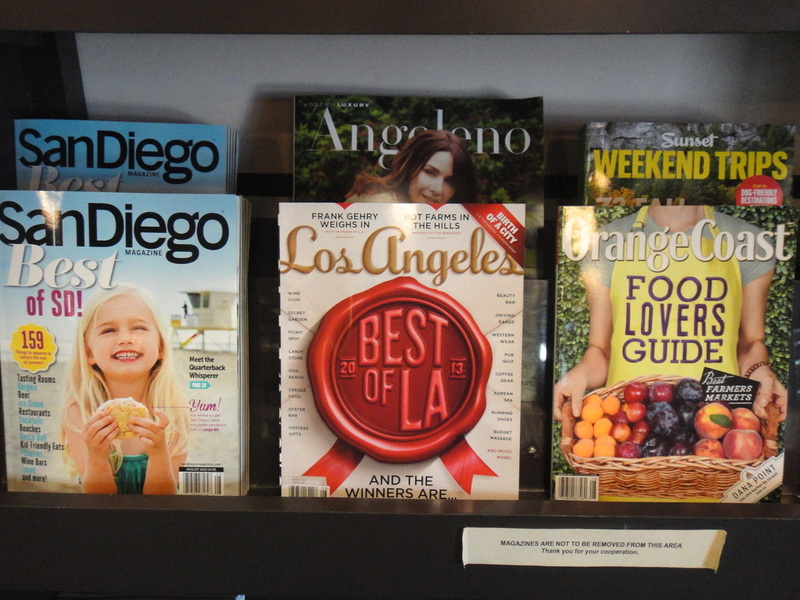 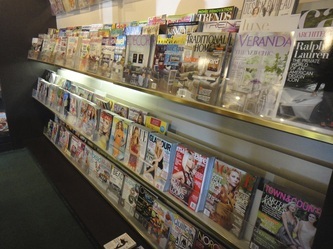 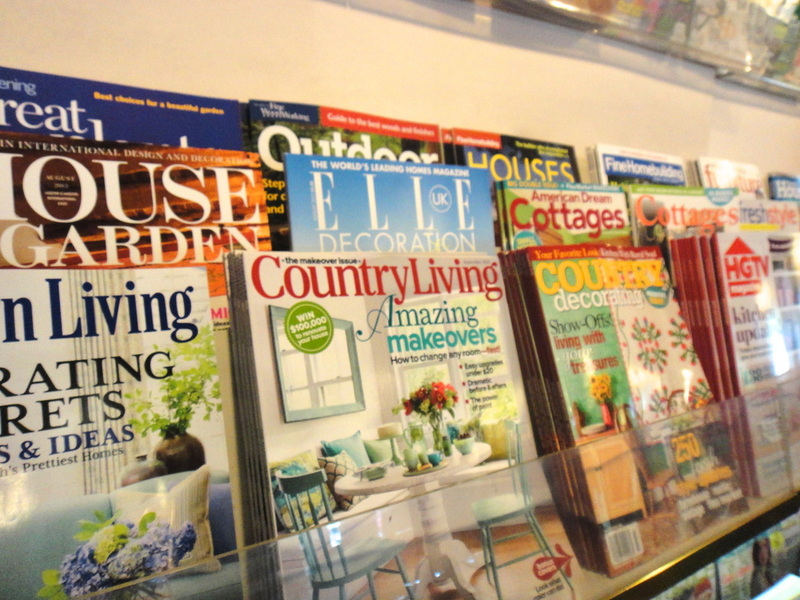 We are proud to have one of the largest selections of magazines in the county. 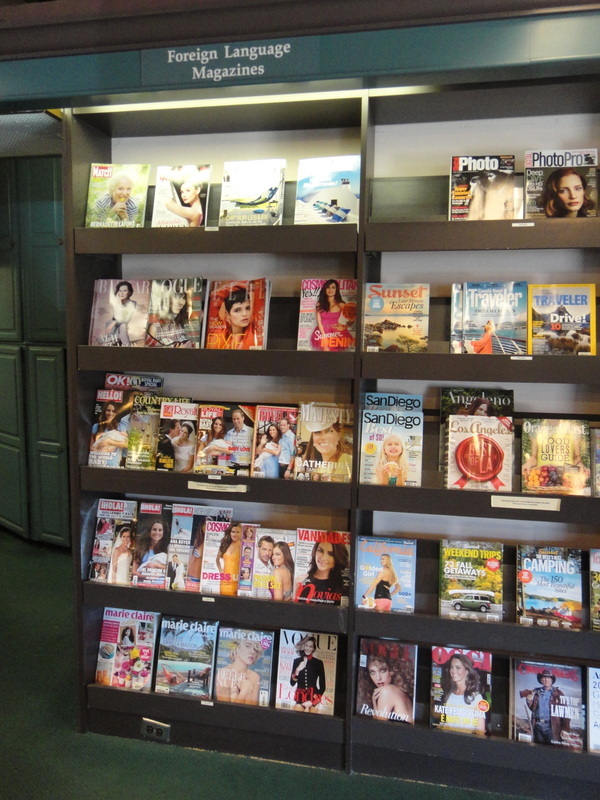 Come and discover a new passion or investigate an old one. 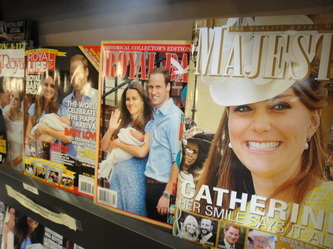 Or just come for the gossip mags--we have them all. 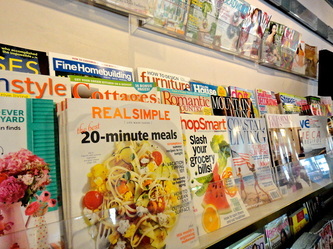 Click on the photos to the right to view!